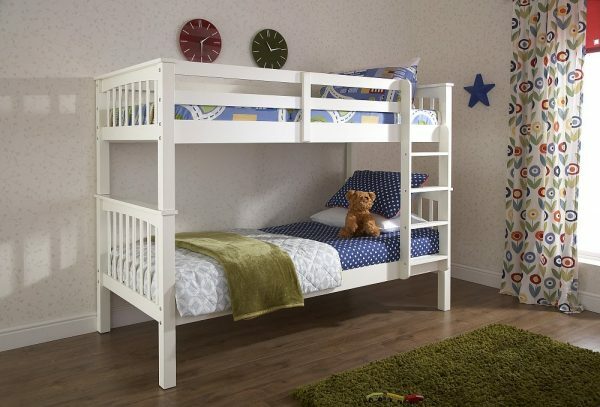 Beautiful craftsmanship is poured generously into the build and design of our Nova Bunks. 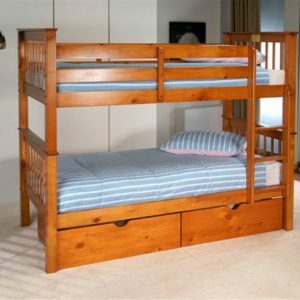 Made from solid pine, these beds are durable, sturdy and look great. 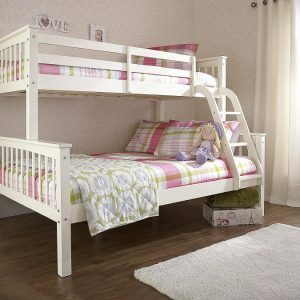 The Nova bunk can be separated into single beds when your children need some more space. 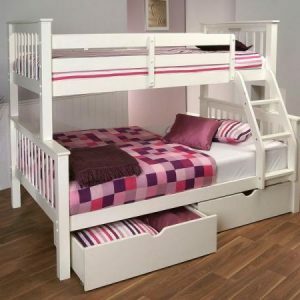 Standard single on top and on the bottom bunk. Mattresses cost extra. 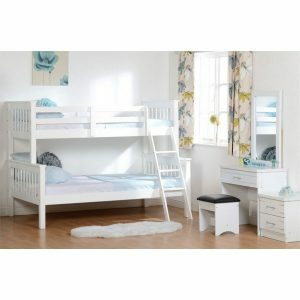 Single (3ft) mattresses from €65.